HAVE YOU STARTED YOUR CHRISTMAS SHOPPING YET? 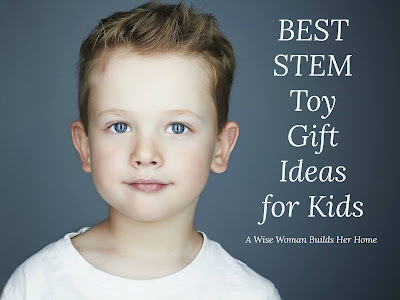 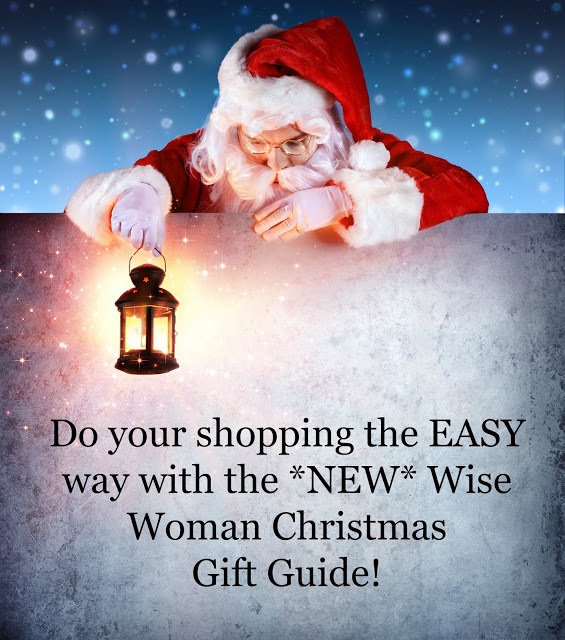 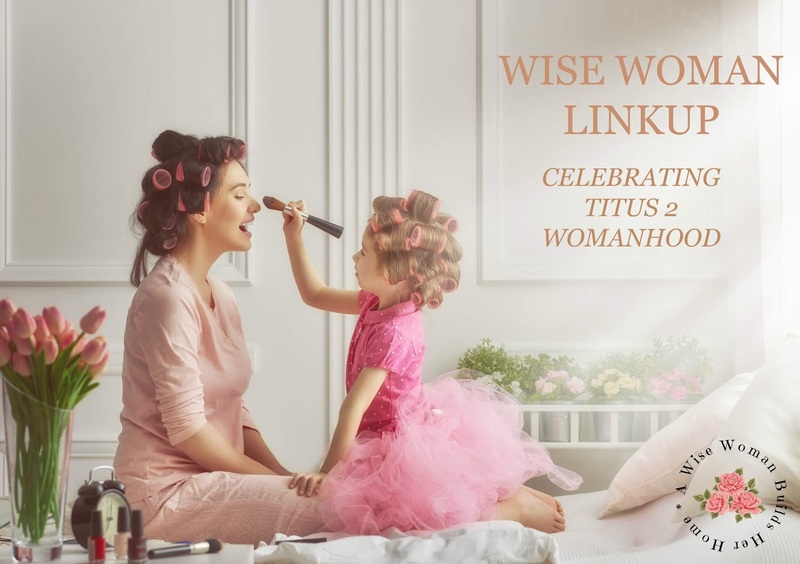 THE WISE WOMAN CHRISTMAS GIFT GUIDE HAS TONS OF INSPIRATION! 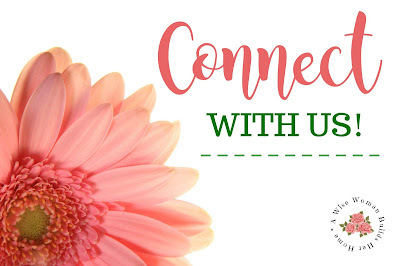 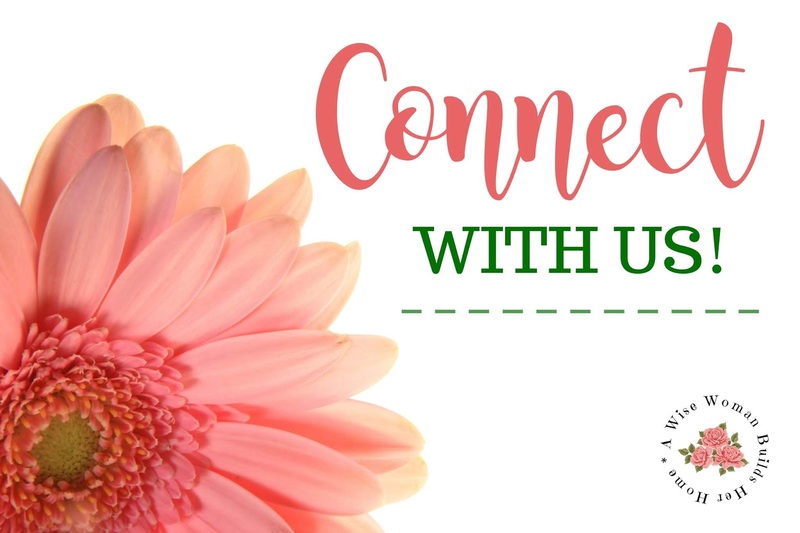 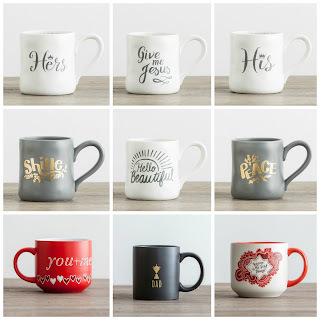 TAKE A PEEK AND SUPPORT SEVERAL CHRISTIAN BUSINESSES.